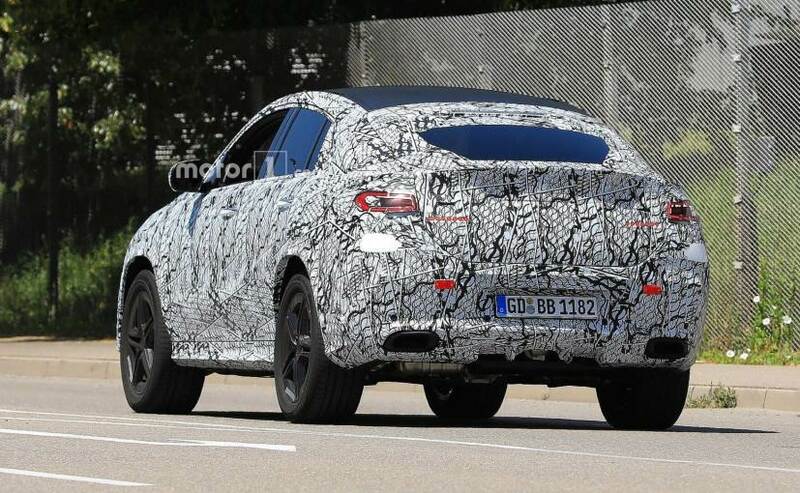 The next-gen Mercedes-Benz GLE Coupe will share its cues with the upcoming new-gen GLE SUV and is expected to break cover in the latter half of 2019. Mercedes-Benz has been quite aggressively updating its product portfolio globally, and there are still lots to come by the end this decade. 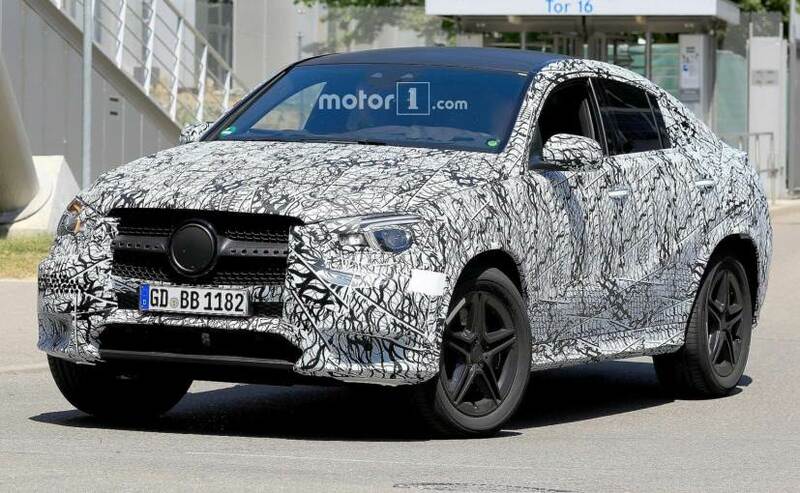 The next-generation Mercedes-Benz GLE Coupe will one among them and recently, a prototype model of the upcoming Coupe-SUV was recently spotted testing with few production parts. Visually, the exposed bits on the GLE Coupe test mule show considerable resemblance to the regular new-gen GLE SUV, which has also been spotted testing just last month, especially the SUV's face. 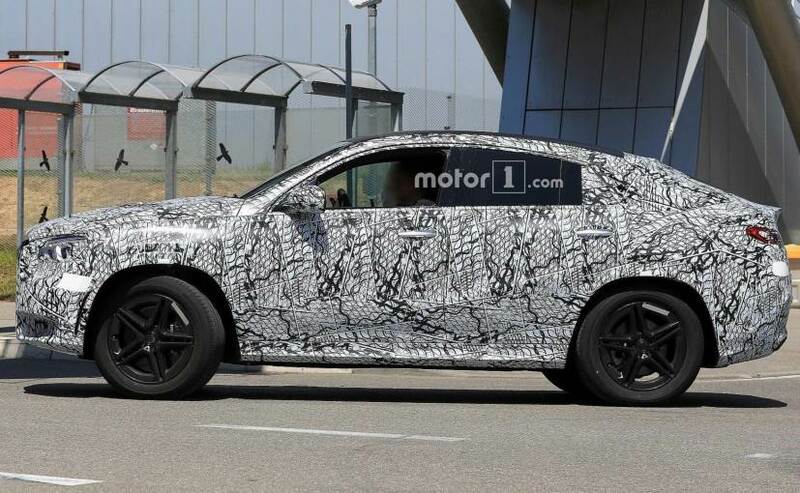 Now, although the front grille design and few other bits on the 2020 GLE Coupe prototype are clearly still in the process of completion, the LED projector headlamps looks production ready, and so do the wheels and the ORVMs. The SUV is seen sporting star-design five-spoke alloy wheels, however, the production version of the SUV could come with different ones. The taillamps, on the other hand, look new and come in much sleeker design and the Coupe-SUV also appears to get larger exhaust ports. The cabin will also receive some major updates, following the minimal button philosophy and will come with a fully-digital instrument cluster and infotainment system, among other updates. It's too soon to comment on the new GLE Coupe's technical specifications, however, more details are expected to be revealed closer to its debut. The Coupe version of the next-gen GLE is likely to arrive only after the new Mercedes-Benz GLE SUV goes on sale, which is expected to happen sometime around early 2019. This means the GLE Coupe will be introduced in the second-half of 2019, as a 2020 model. That is around the same time that BMW is also likely to introduce the next-gen X6, on the other hand, Audi's all-new Q8 Coupe-SUV has already made a debut and is expected to go on sale later this year.